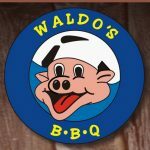 Our newest location, opened on September 13, 2017! 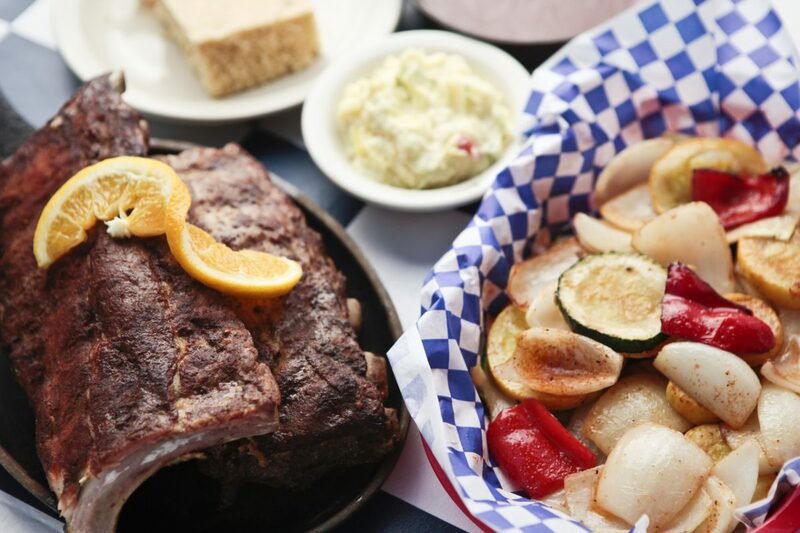 Features a beautiful patio with outdoor bar seating, a private banquet room for up to 35 guests, live music several times a week, and a gorgeous bar with 33 beers on tap! 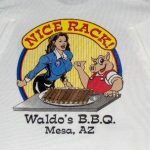 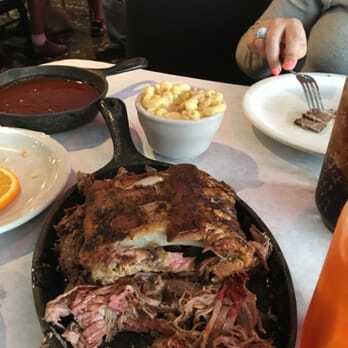 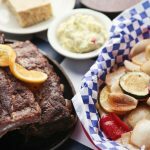 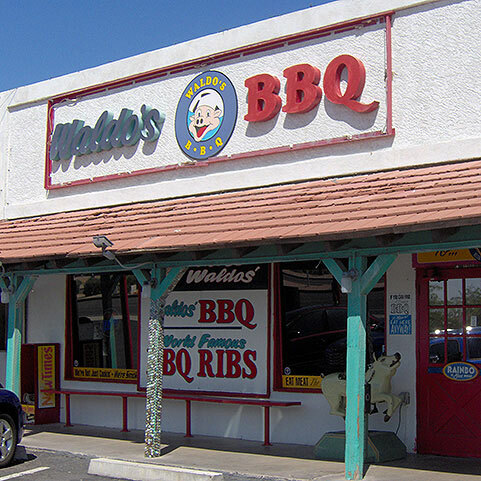 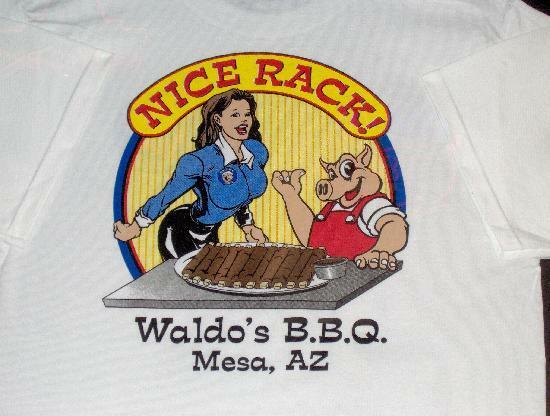 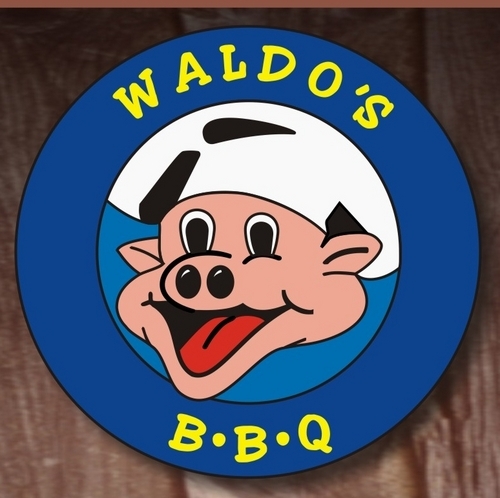 Oh, yeah, and the same great Waldo’s BBQ food!